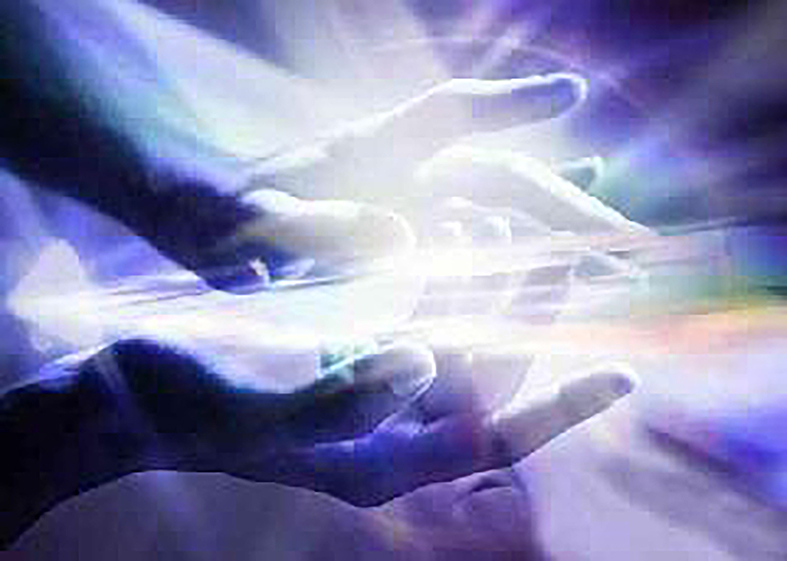 Quantum Touch® is a form of hands-on healing where the practitioner raises the energy in their hands creating a quantum frequency that resonates with the clients biology and energetic body. In turn the clients own body’s intelligence raises its own frequency to entrain with this quantum frequency and heal its own biology. Inflamation and pain is quickly reduced, organs and systems balance themselves. Bones have been seen to spontaneously and gently slide back into correct alignment. This form of energy affects matter on a subatomic level which has a balancing healing effect on the cells. It can also balance the emotional body of the client. Quantum Touch® is a safe, natural way to enhance the body’s innate ability to heal itself and it shows no limits in what can be accomplished. Reiki is a safe, gentle, non-intrusive hands-on healing technique which uses spiritual energy to treat physical ailments without using presure, manipulation or massage. It is a holistic system for balancing, healing, harmonising all aspects of the person – body, mind, emotions and spirit.